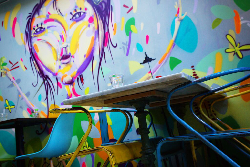 Tootoomoo offer a wide selection of pan Asian food inspired by a range of cuisines from across Eastern Asia. 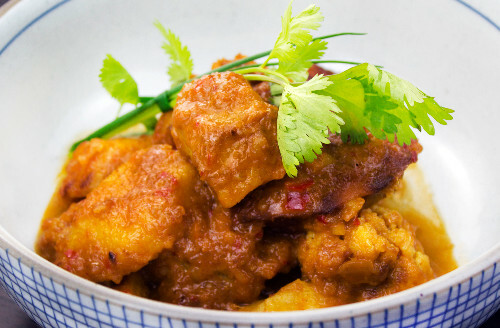 We deliver all your favourite dishes you’d expect to find from a Chinese takeaway, but also offer a huge range of authentic Thai, Malaysian, Vietnamese and Japanese dishes to create your perfect pan Asian fusion, for collection and delivery to Stroud Green from our takeaway-only outlet in Highgate, Tootoomoo To Go. 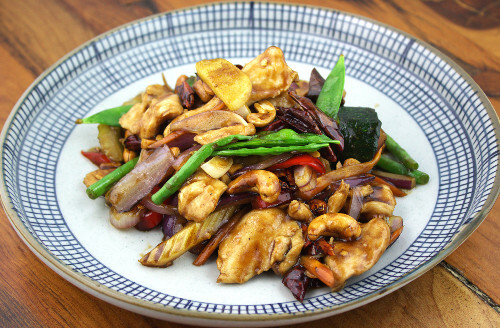 As a pan Asian takeaway and restaurant group, we deliver fresh, pan Asian food direct to Stroud Green. Our flagship restaurant in Crouch End is less than a two mile drive and takes approximately 10 minutes when travelling on the W7 bus. Since opening its doors in late 2012, our Crouch End restaurant and takeaway is now firmly established within the local community as one of the area’s best eateries. The success of the Crouch End restaurant has led to further expansion of Tootoomoo, with restaurants/takeaways opening in other surrounding areas (Islington, Highgate and Whetstone) meaning that more people across North London are able to enjoy a fresh pan Asian experience. Join us and relish in our range of dishes influenced by the cuisines of Indonesia, Thailand, Malaysia, China, Korea and Japan - all available under one roof. The restaurant is just off Crouch End Broadway (N8) and a short walk from Crouch Hill Overground station. The W7 bus runs between Stroud Green and Crouch End and takes approximately 10 minutes. 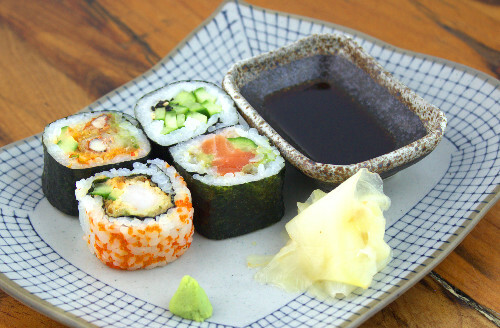 Sushi delivered to Stroud Green! 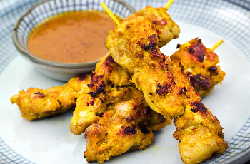 Chicken satays delivered to Stroud Green!